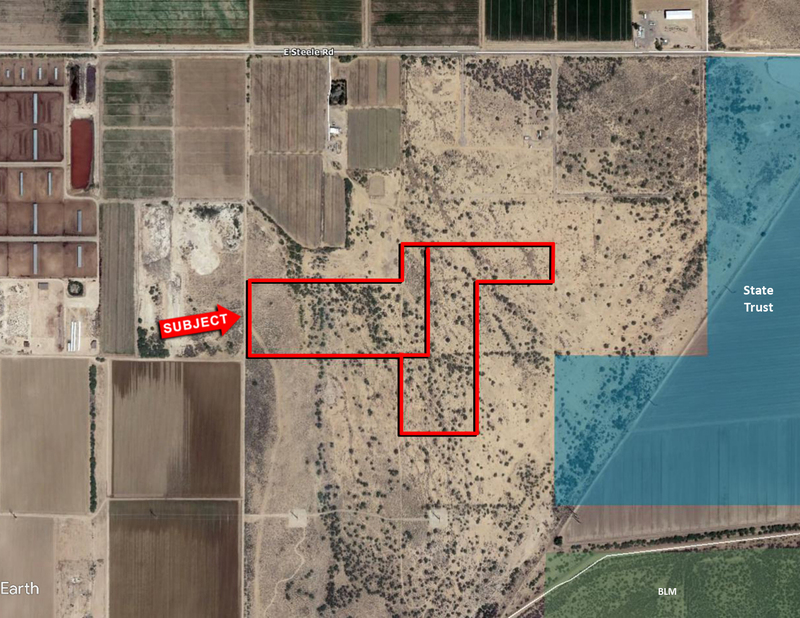 Subject property is located southwest of the southwest corner of Fast Track Rd and Steele Rd. Close Proximity to the future North-South Freeway. Can be purchased in its entirety or separate parcels. Seller may consider a terms sale.